Chili is one of those comfort foods that can be packed with unhealthy ingredients, especially if it is processed or the recipe uses package seasoning mix. 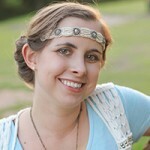 Ingredients such as bleached enriched flour, sugar, and preservatives are in it. 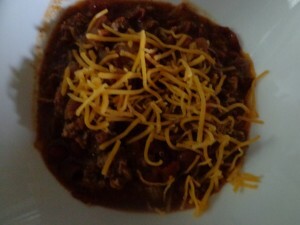 My low calorie (168 per serving) chili recipe uses simple ingredients that you can find at home. 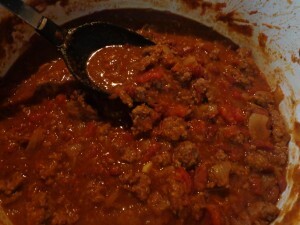 In a large pot cook ground turkey/ beef with 1/2 Tbsp sea salt, 1/2 Tbsp. 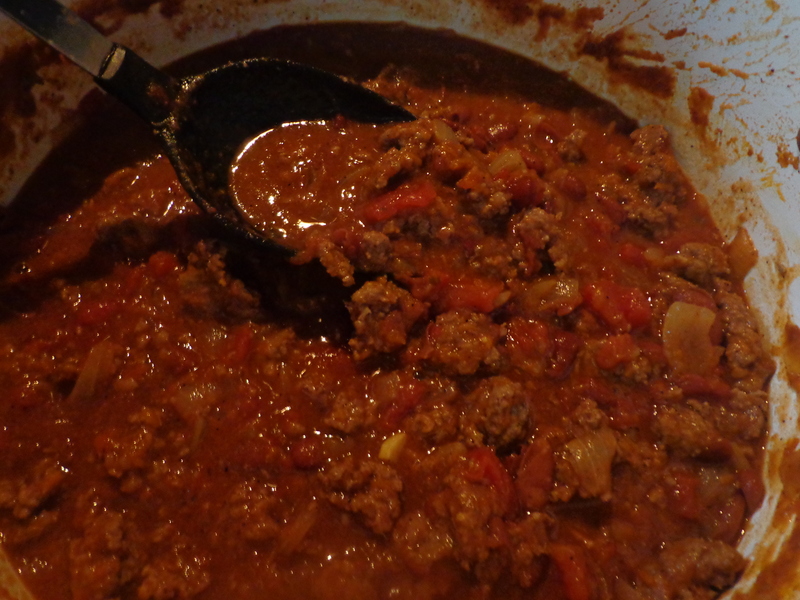 chili powder, and 1/2 tsp. black pepper. Drain grease. Diced Tomatoes: If using fresh heirloom tomatoes instead of a canned diced tomatoes, in a separate pot bring water to boil. Add heirloom tomatoes and boil 1 minute. Drop tomatoes in bowl of ice water. After tomatoes are cool place on cutting board and pull skins off (skins should peel off easily). Cut tomatoes in half, remove core, and dice to preferred size. Add diced tomatoes back to pot and simmer 5 minutes on medium low. 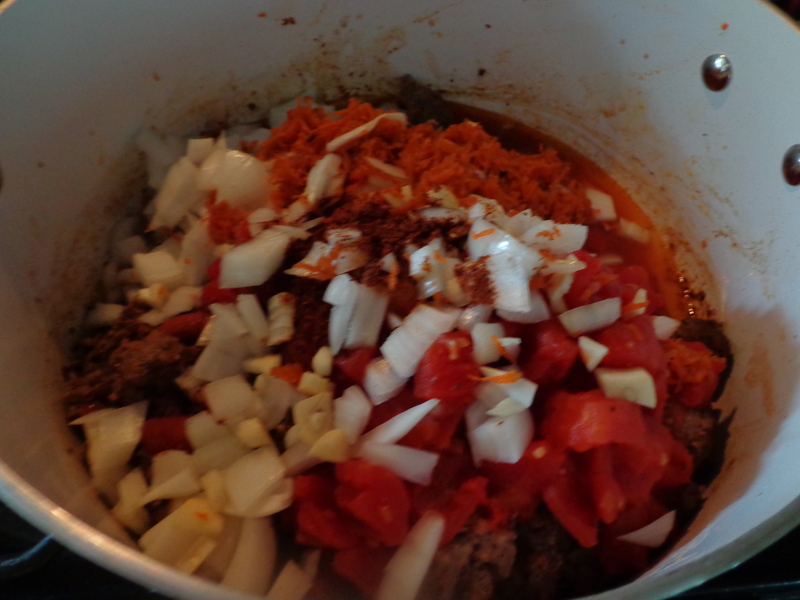 Add diced tomatoes, water, onions, grated carrot, beans, and remaining seasoning to the pot of ground turkey/beef. Bring to boil for 5 minutes. Simmer on low 30 minutes to 1 hour stirring often (cover after 30 minutes when liquid is low). This will make about 6 cups of chili. Serve homemade chili with beans as is or with cheese and crackers. Tip: If you have a spouse or child who doesn’t like seeing tomatoes in their food because it makes them think they can taste them either place the cooked/ canned diced tomatoes in the blender and blend until smaller or smooth, or while boiling the chili use a potato masher to make them smaller. sounds and looks great!! I will have to try this recipe! !